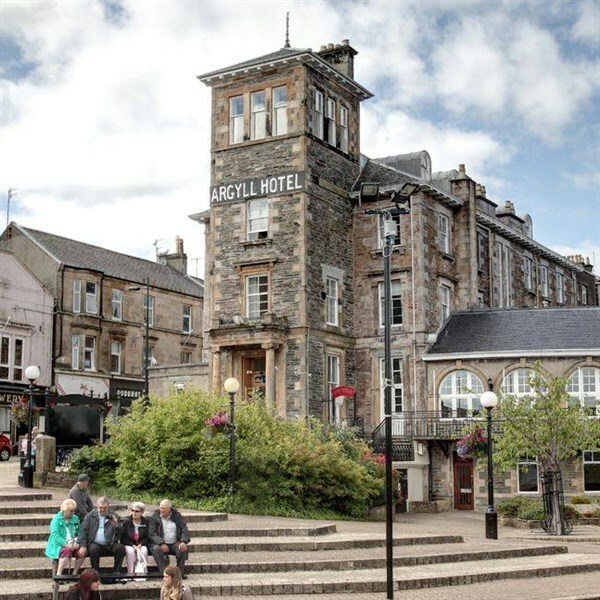 The historic Victorian town of Dunoon lies on the east side of the mountainous Cowal Peninsular, an ideal base from which to explore the areas attractions. It offers a four mile promenade, two lovely bays, a ruined castle and much, much more! All of the en-suite rooms include TV, radio, telephone, hair dryer and tea/coffee making facilities. This hotel has a lift. Your holiday includes three excursions and a free day in Dunoon. 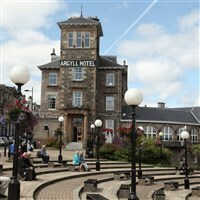 - Today we journey through spectacular, unforgettable scenery to the Kyle of Bute. We will call at picturesque Strachur, the home of the late Sir Fitzroy MacLean on whom, it is said, James Bond was based. We end our day with a beautifully scenic drive through the Glenaruel Forest to the idyllic setting of Tighnabruaich. - Today is not to be missed! 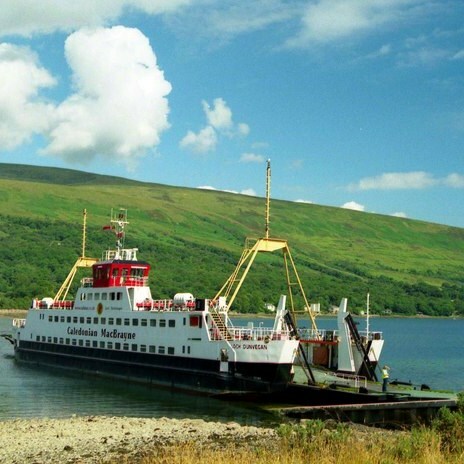 We heat to Portavadie and cross Loch Fyne aboard one of the world's first battery powered ferries to Tarbert. We then continue north through the wonderful scenery to the horticulturist's paradise of Arduaine Gardens. After some time to explore, we return to Tarbert and enjoy some free time in this lovely fishing port before returning to the mainland and our hotel. 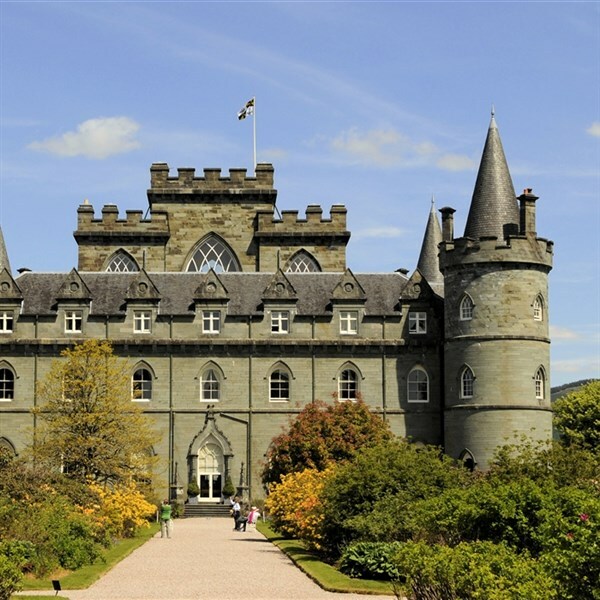 - You can step back through time today as we head to the shores of Loch Fyne and visit the remarkable, unique and fascinating Inverary Castle. The ancestral home of the Duke of Argyll, Chief of the Clan Campbell was "Duneagle Castle" in Downton Abbey and is a must-see attraction.